We’re really excited about the addition of these platinum artists to the Conquer platform. 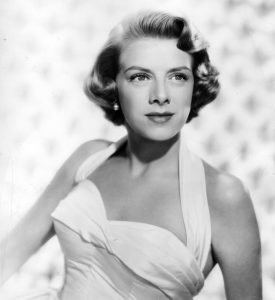 Rosemary Clooney was one of America’s most beloved performers for nearly six decades. Her voice was described as deep, and rich with a smooth tone that earned her recognition as one of America’s premier pop and jazz singers. 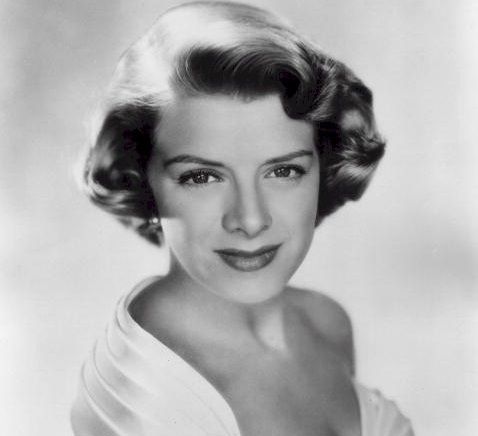 The Wall Street Journal called her “A pop icon and spoken in the same breath as Sinatra and Ella Fitzgerald.”, and was awarded a Lifetime Achievement Award on Feb 28, 2002; the year of her death. 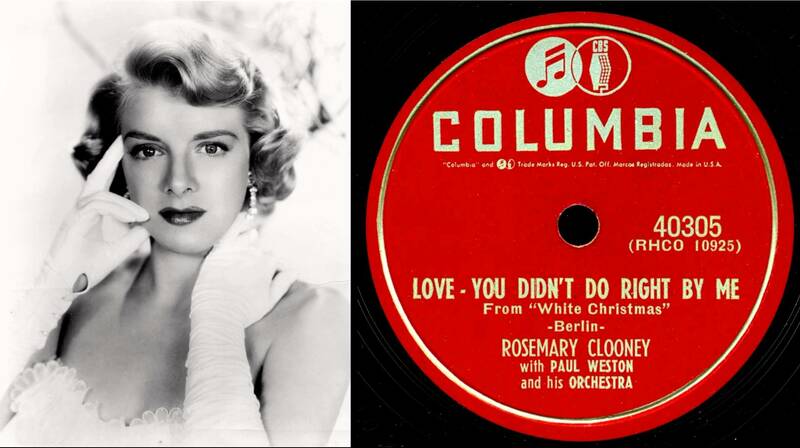 She is best known for her role in the 1954 film White Christmas, alongside Bing Crosby.